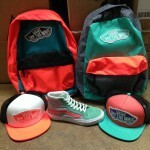 All new Vans shoes, hats, and backpacks in spectacular color combos! In a moment of perfect synergy, we just received a bunch of new arrivals from Vans, just in time for our annual skate day event, which is sponsored by Vans! 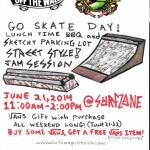 Don’t forget to stop by on Saturday, June 21, 2014 from 11AM – 2PM for the Go Skate Day sketchy parking lot street style jam session! As part of our skate day event, we will be offering a free Vans gift with purchase of any Vans item for the entire weekend! You’ll have plenty of great Vans new arrivals to choose from, including a new color way in the Rowley Pro Lite, which is a superb skate shoe, which is very light and durable, while maintaining that signature Vans style, a new color in the AV native which will have heads turning and your ollies poppin, a happy daze color up done by none other than Dane Reynolds himself, as well as a bunch of very fetching new backpacks, which tie in nicely with some of the girls hats, and the sk8 hi slim, which fits into a nice collection of like colored and printed backpacks and hats! Vans Rowley Pro Lite in black/ gum. 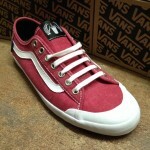 Vans AV Native in brick red/ black. The Vans Happy Daze by Dane Reynolds! 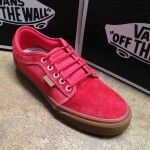 Vans Chukka low pro in explorer red/ gum. 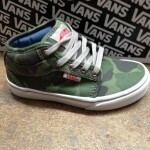 Vans Kids chukkah mid Camo. 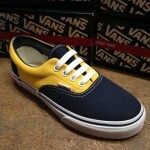 Vans kids era golden coast yellow/ blue. 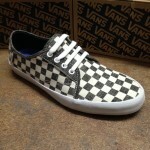 The Vans Costa Mesa with checker print! 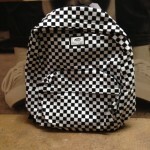 You can’t go wrong with anVans checkerboard backpack! 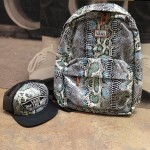 Here’s the vans Sk8 hi slim in the geometric print, along with the matching backpacks, and hats! Great color combos here, folks! 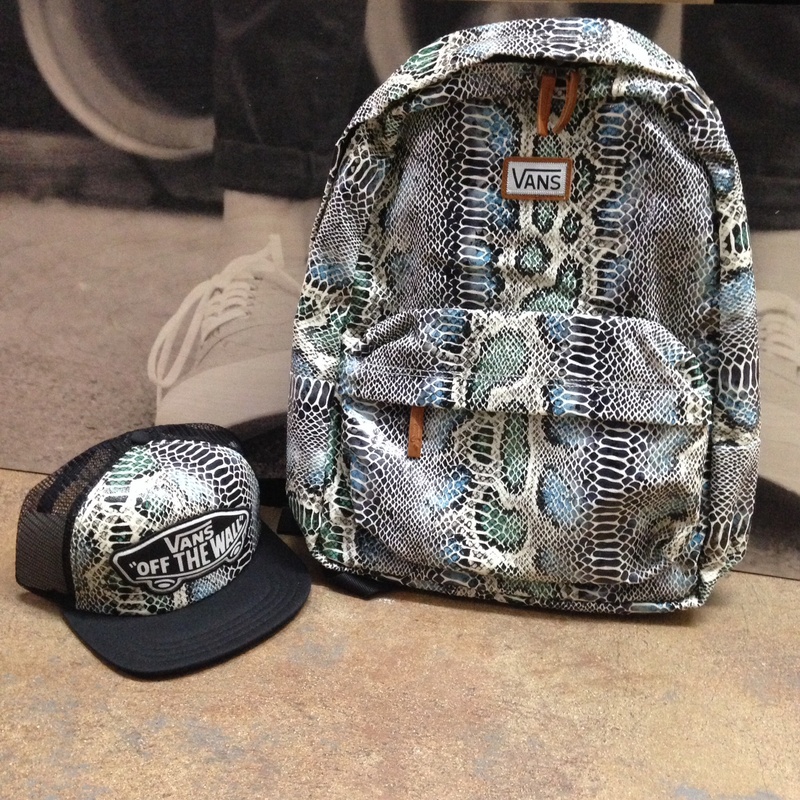 Vans snake skin print bag and hat! 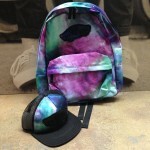 Here’s a nice looking Vans backpack and matching Girls hat in a very fetching galaxy print! 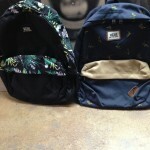 Some Vans backpacks with some of that tropical flair! 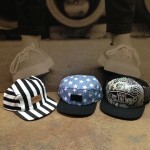 A nice collection of girls hats from Vans!